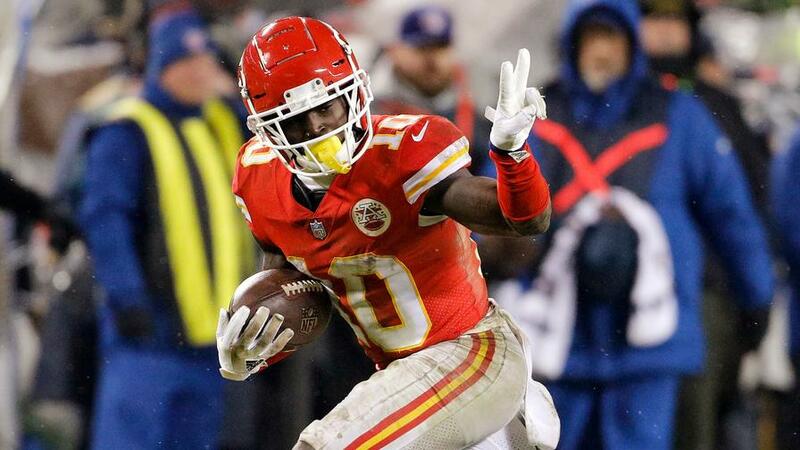 What do the odds say about Conference Championship Week for certain players -- like Tyreek Hill's splits with high totals -- and how can your fantasy football team benefit? 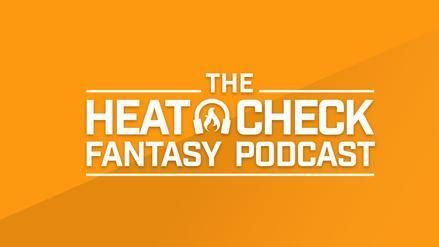 Using our daily fantasy tools, you can track things such as spreads, game splits, and other valuable information to identify players to target and avoid. 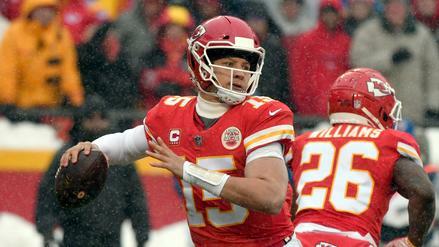 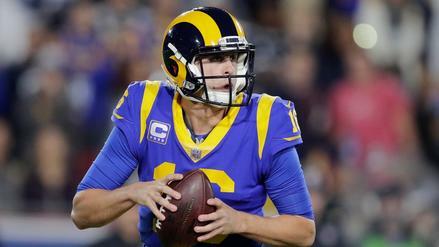 What should we focus on in the Conference Championship Round?